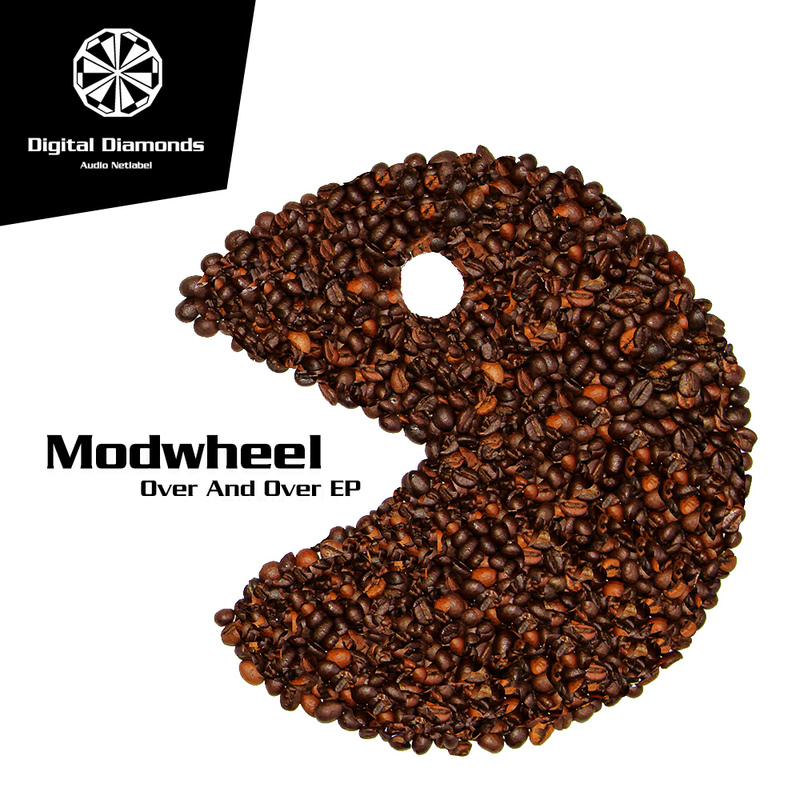 “Modwheel presents his interpretation of modern electronic music. 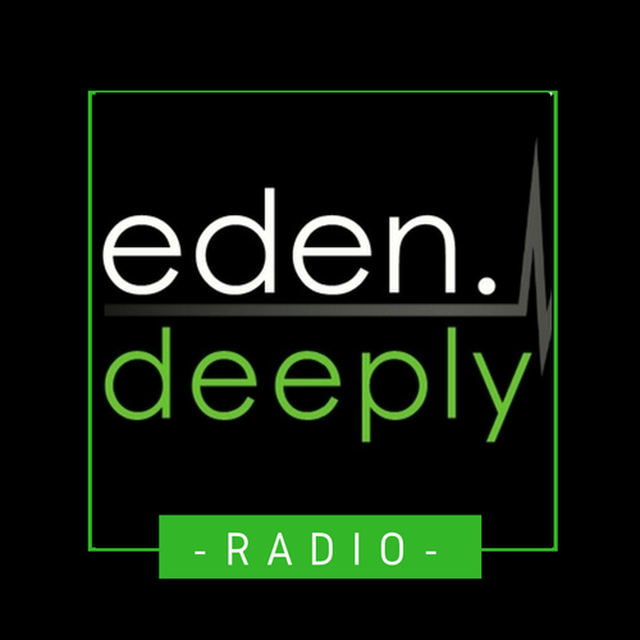 This entry was posted in Digital Diamonds, Free download, Lossless, MP3, Netlabel, WAVE and tagged Minimal, Techno. Bookmark the permalink.